Cowie Hill is a neighbourhood that sits atop a hill overlooking the Northwest Arm. Known for its rows of townhouses that line mostly one-way streets, Cowie Hill is a distinctive neighbourhood with one of the best views of Halifax. 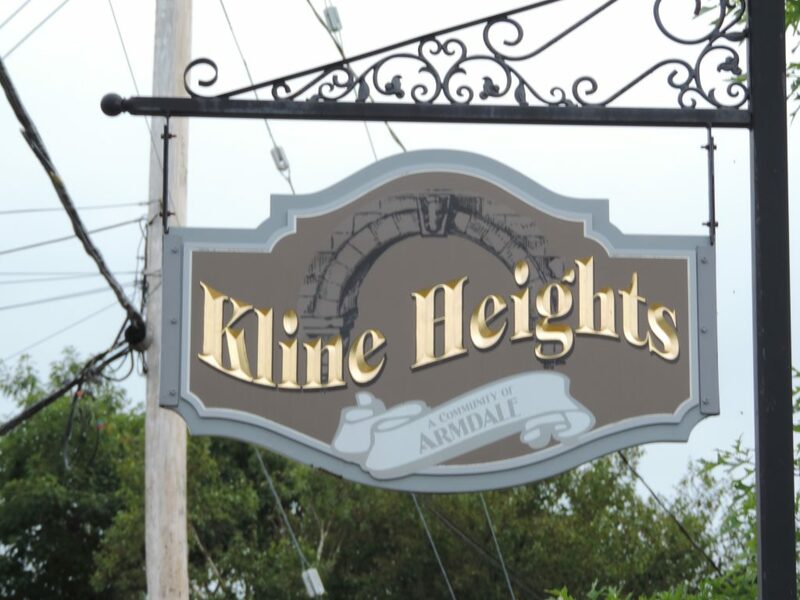 A community of Armdale, Kline Heights is named after the Kline family. The first people who lived there were the Marriotts. Many of the first generation residents had the occupation of stone cutters. The community sign depicts a stone arch in honour of the founders. 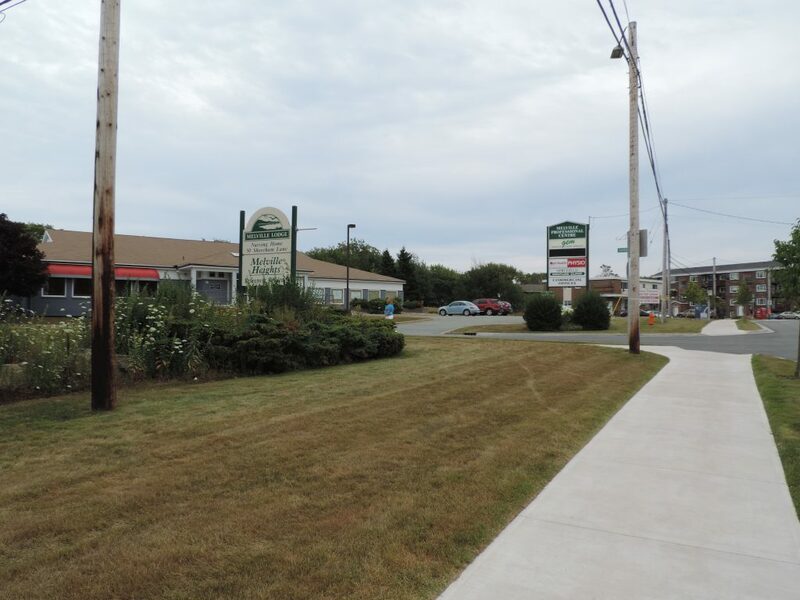 Advocated to Council and Transit to have the Route 32 Cowie Hill Express Link continue to travel on Summer Street and not on Robie Street. Learn what’s going on in your community.